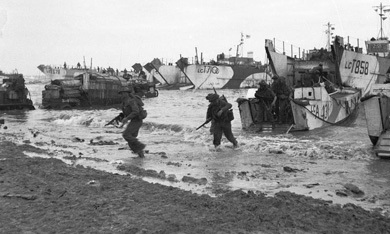 The average age of the Allied combatants on D day was 24. Tony’s father George was a tough 28-year-old sergeant who was wounded, mentioned in dispatches twice and fought on through to the end of the war. Wearing his actual uniform and displaying some of his kit and priceless artefacts – including a German bayonet taken from a defender on the day - Tony’s talk on Overlord is a memorable affair. 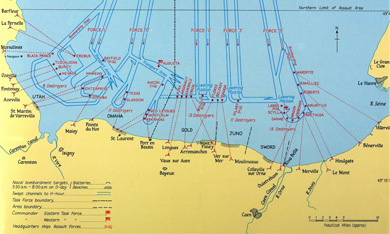 The Channel was having its worst weather in 60 years and storms like that in a flat-bottomed landing craft were not much fun for the attacking troops. Read what Tony’s dad actually wrote in his diary the night before the invasion landed. Obviously D Day was just one short period in a 23-year military career for George Harris but Tony’s talk – peppered with hilarious anecdotes – covers all the bases and countries he served in. Suitable for all groups as it is, but can be turned into an adult talk for a stag crowd where a bit of blue is called for.